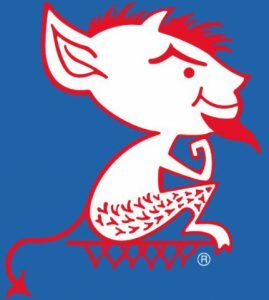 In a great game that DePaul lead by as many as ten points, the Blue Demon fell apart at the very end. After going up by 2 points on a Marin Maric basket with 1:03 left in regulation, the most excruciating possession of the season occurred. It seemed like it would never end. It turned into 4 separate mini-possessions, that ended in the worst of ways for the Demons. DePaul plays the Creighton Blue Jays on Wednesday, 2/7/2018 at 8:00 pm Central at the Wintrust Arena in Chicago’s South Loop, in front of thousands of blue seats. It will be carried on FSN1 (Channel 237 on Comcast) and on the Score (Radio 670). The Blue Jays come into the game with 17 wins and 6 losses overall, with a 7-4 record in Big East games after losing at Villanova last Thursday. The rudderless ship, also known as your DePaul Blue Demons, was embarrassed in Indianapolis on Saturday by Butler, by shooting cold and turning the ball over like it was covered in battery acid.